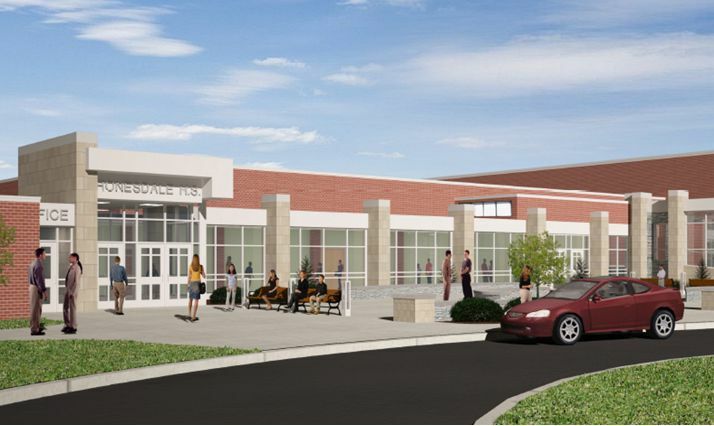 Quandel Construction Group has been selected as the Construction Manager for the Wayne Highlands School District’s $7.8 million Facilities Improvement Program. This assignment includes renovations to the High School Administration Area and Library, additions and renovations to the Band and Music Suites, including corridor renovations and new ADA ramps as well as exterior façade work. The project is expected to be bid and awarded in January 2015 and anticipated to be completed by October 2015.